Have you heard of some people being demonized or possessed by demons? Are these accounts too farfetched? Are there only very bad endings for those who are demonically attacked? Many are interested to discover the "dark' side of the supernatural, but is there a glorious dimension of the supernatural? 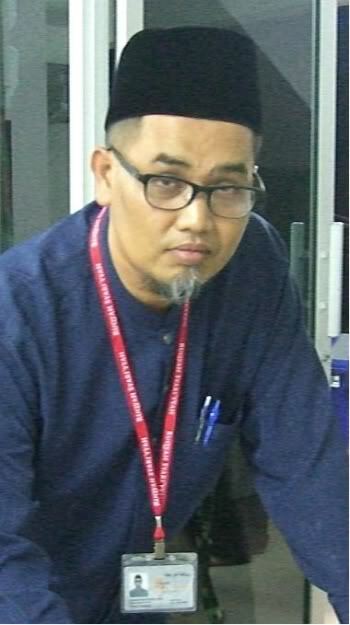 Founder and Adviser of Komuniti Ruqyah Syar'iyyah Singapura (Ruqyah Syar'iyyah Community of Singapore) a local support group for people who faces spiritual disturbances which require support from us Perawat (Spiritual Healers) to guide them through it and build up their confidences. Have 15 years of experiences in dealing with sorcery, possession and exorcism. Written a number of guide books on different kind of disturbances. Conduct self help classes for patients and student on how to handle situation. Training of spiritual healers through workshop on how to perform exorcism and any thing related to it. Actively performing healing and exorcism in the community regardless of race, language or religion and also patients from overseas i.e. Canada, UK, New Zealand and Australia. - Are they for real or just a myth? - The difference between demons and devils. - Are they living among us? - How do they live? - Do they have belief like human do? - Do they get married and have family? - The Enmity human and the demon. 2. 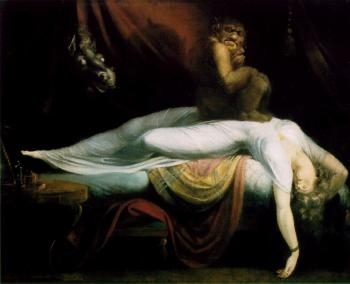 Demonic possession and the harm they do to human. - The difference between disturbed and possessed. 3. Types of demonic possession caused by witchcraft, disturbance or acquire knowledge from the Spirits. - Will someone get possess when he/she was cast a spell? - The difference between demonic possession and witchcraft. 4. Exorcism, delivering oneself from evil. - Lucifer is the common enemy of all faith. - How to protect yourself from his deception. - Who are his disciples? 5. Live demonstration of Islamic exorcism. [Qur'an, 15:27]; And He created Jinns from fire free of smoke. The talk does not represent views from Singapore Paranormal Investigators (SPI). It is simply for the awareness and education and carries non religious and non debatable issues.